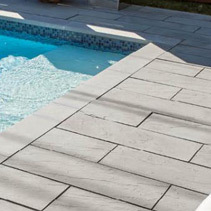 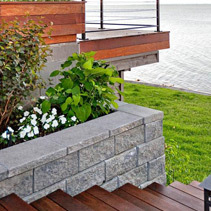 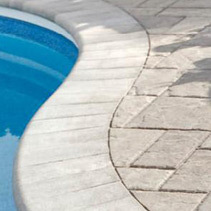 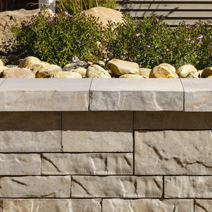 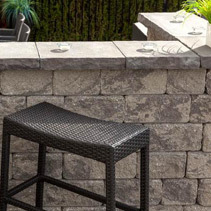 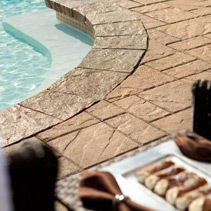 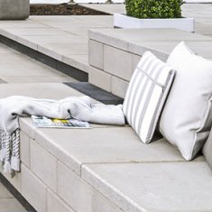 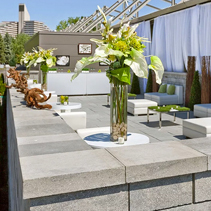 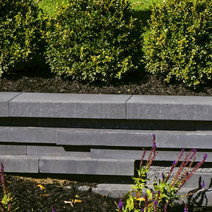 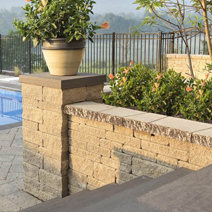 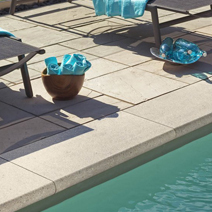 Techo-Bloc caps are the finishing touch to any landscape project. 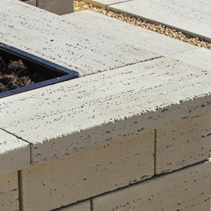 Offered in a large array of colours, finishes and shapes, each cap serves many purposes when used in different applications. 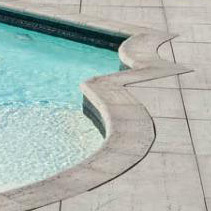 They say good design is found at the core, but great design is in the details.